I don’t know about you, but it seems I cancel flying more often than not during the darker, winter months. When you’ve set aside a day and held off other plans so that you can scratch that itch and get airborne again, only to find a howling crosswind and sleeting rain, it feels like the idea of a bright, crisp winter day is rarer than unicorns. 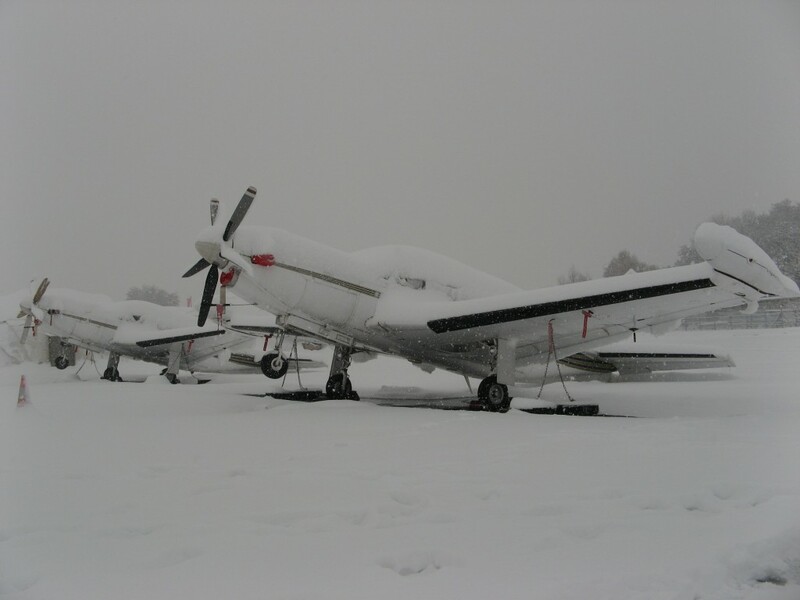 So instead of grudgingly going home and wasting a day with no flying, here are some tips on what to do when the weather cancels flying. Chances are that on a rainy day you won’t be the only one moping around the airfield. If you fly from a club there will probably be other pilots and instructors hanging around with nowhere to go. Grab a coffee and have a conversation about your latest flying, and pick the brains of others who may have flown to an interesting place, or even had an emergency to deal with lately. 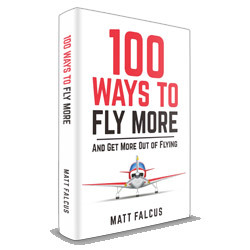 It can be great for inspiration, refresher tips, and you may even find a buddy for a future flight. Following on from the first point, any instructors who are grounded will be at a loose end when their lessons are cancelled. If you’ve had a question about an aspect of flying, aircraft management or maintenance, emergency procedures, or anything else that has been puzzling you, they’ll probably love the opportunity to sit down with you and talk it through. 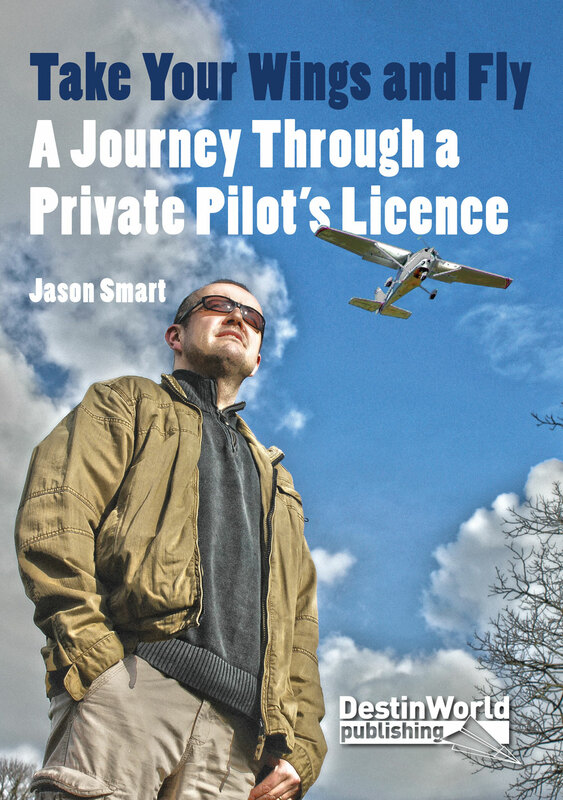 Refreshing your knowledge of flying once you have your pilot’s licence is not a sign of weakness, but an essential part of keeping safe in the air. It may be years since you last had instruction on flying, but these guys are teaching it every day. So brush up on your knowledge whenever you can! The next best thing to flying is planning to go flying. If the weather is too bad today, you can at least plan something exciting for the next time you fly. 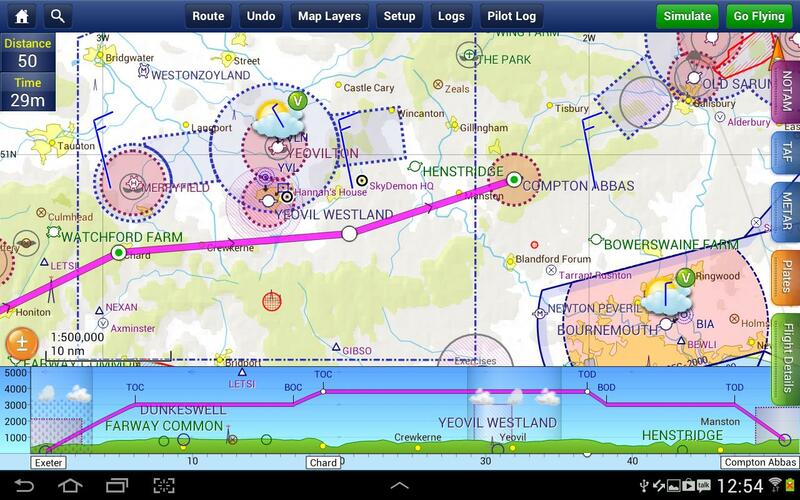 Why not use your favourite online planning tool or grab the latest chart and plot out some routes to new airfields, or landmarks that you have not seen from the air. You may even be daring and plan to travel further afield than you ever have before. Having time to plan it in detail is much more preferable than a hasty plot half an hour before take-off. Skydemon is a great tool for planning your flights. When was the last time you picked up one of the training books you used when taking flying lessons? Could you even remember half of what’s in there if you took the test today? These books, and many more which are available to buy, have practice quizzes to test your knowledge on different subjects. Use the down time to try a few out and see where the gaps in your knowledge have formed, and plan to get back up to speed by re-reading those chapters and refreshing your knowledge. Staying safe in the air is your responsibility now that you have your licence. We all must stay on top of that knowledge if we are to perform our flying well and not risk ourselves or other pilots. It’s become so easy to record flights with action cameras and smartphones, and to share them on YouTube and forums for others to enjoy. I find that I can search for any airfield and there will usually be someone who has filmed the arrival or departure. And then there are many pilots who share videos of the full flight, which are great for observing techniques and simply enjoying the view in places you might never have flown. Why not leave your tips for rainy days below!